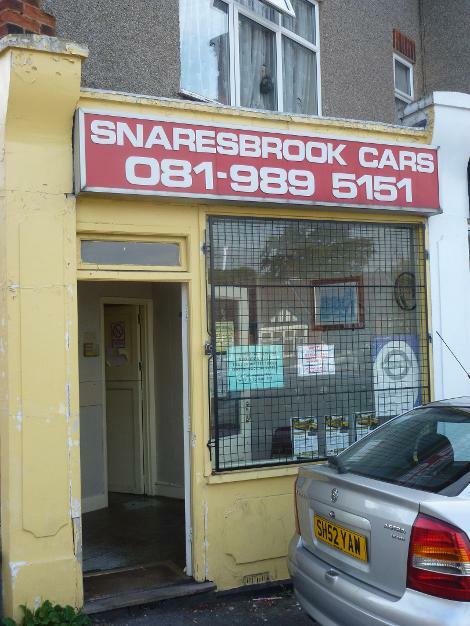 Taxi firm located next to Snaresbrook Tube station. Have you used this taxi firm? How were it, would you recommend it?